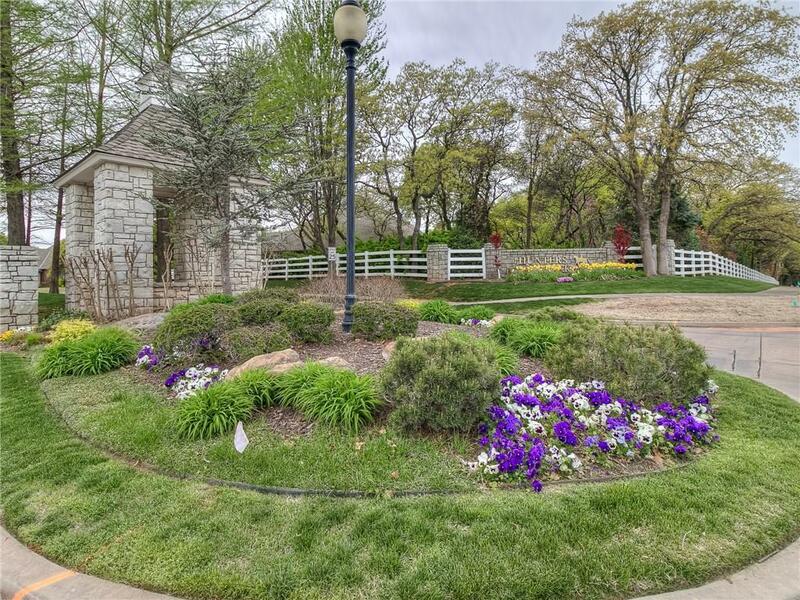 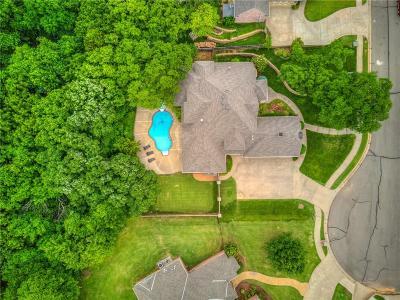 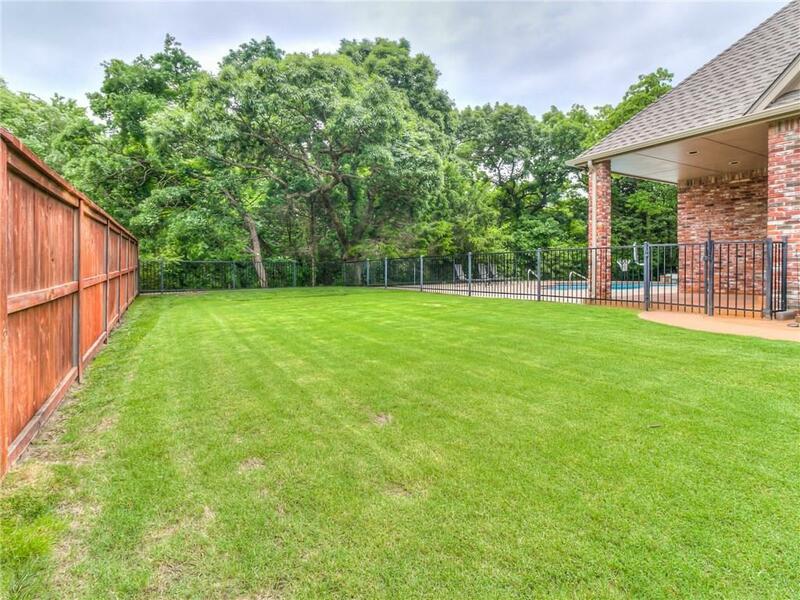 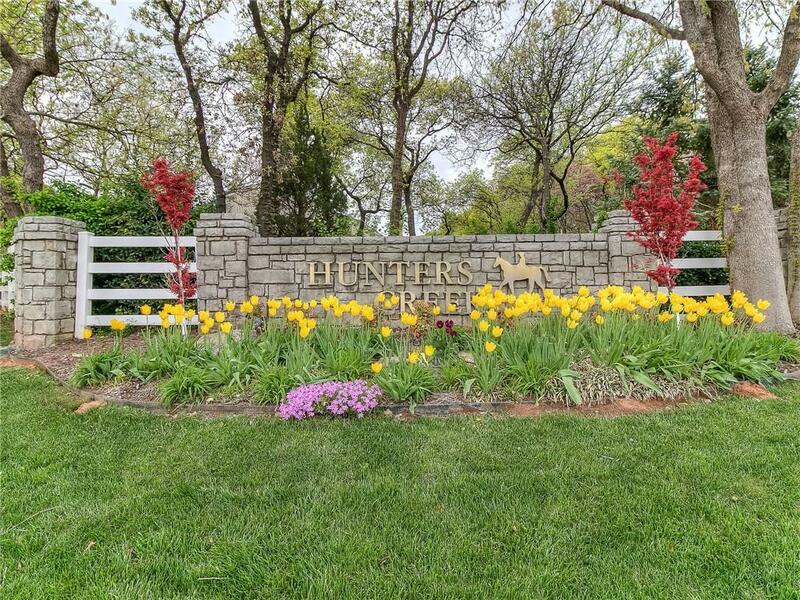 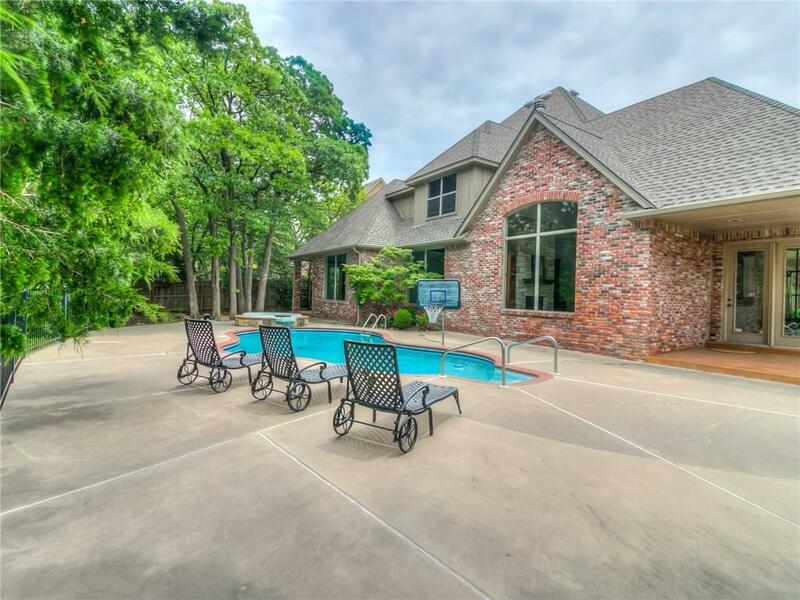 A rare opportunity to live on a quiet cul-de-sac in Hunter's Creek & enjoy stunning views of a backyard oasis of mature trees/nature, greenbelt-pool/hot tub from nearly every room. 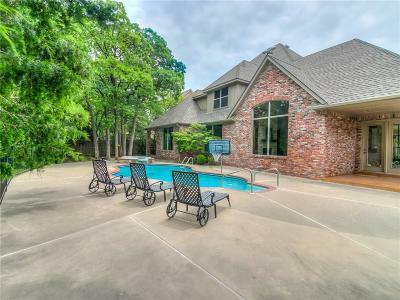 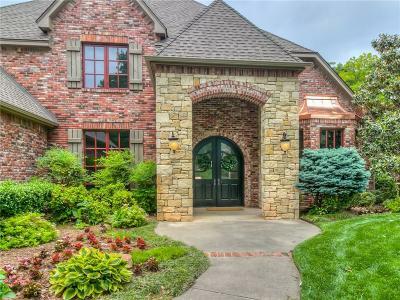 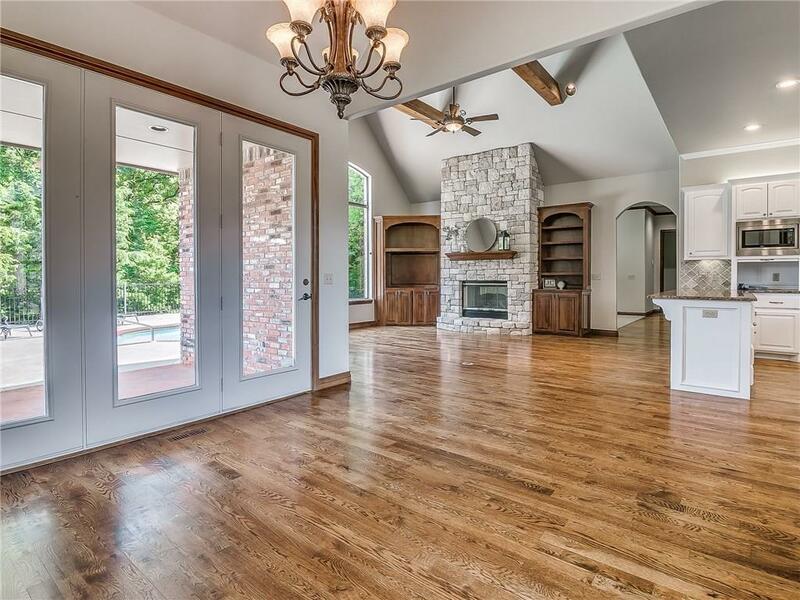 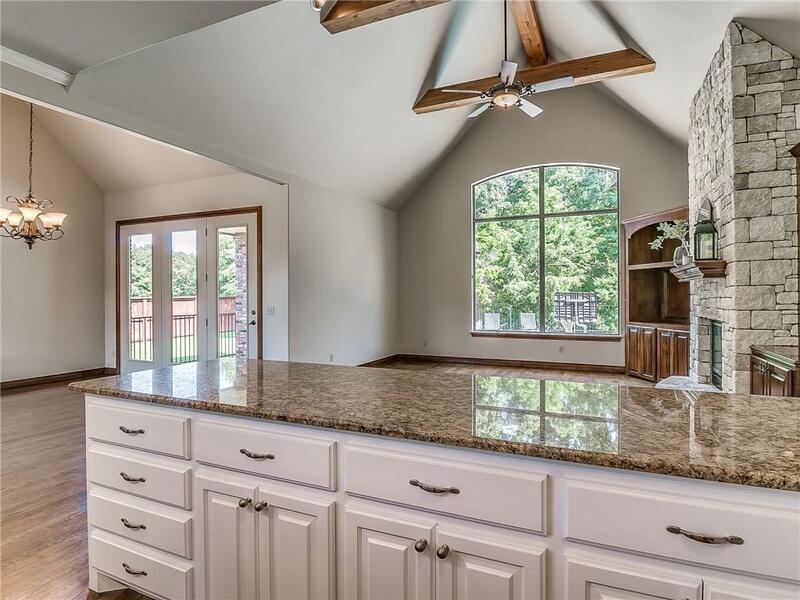 An extraordinary move-in ready, custom home w/ flat drive & situated on .40 acres. 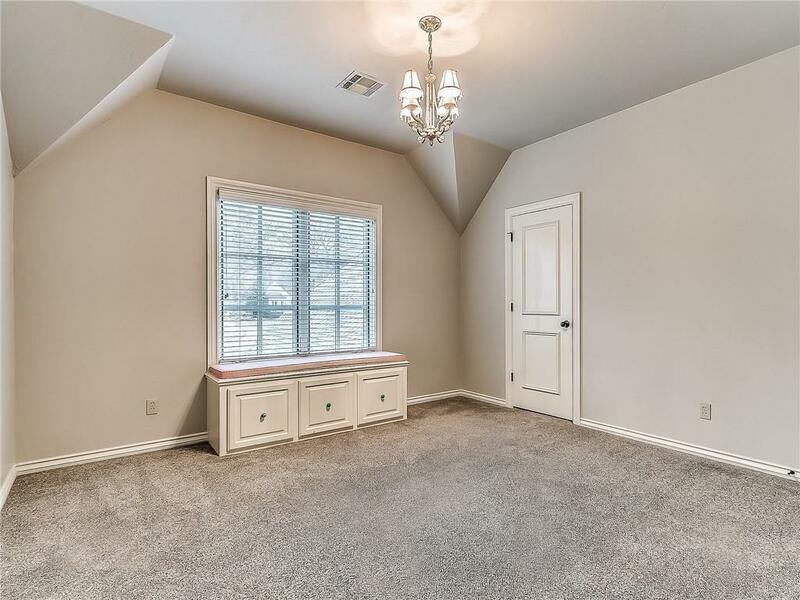 Just painted throughout-extensive updates-Class 4 high-impact roof 3/2019. 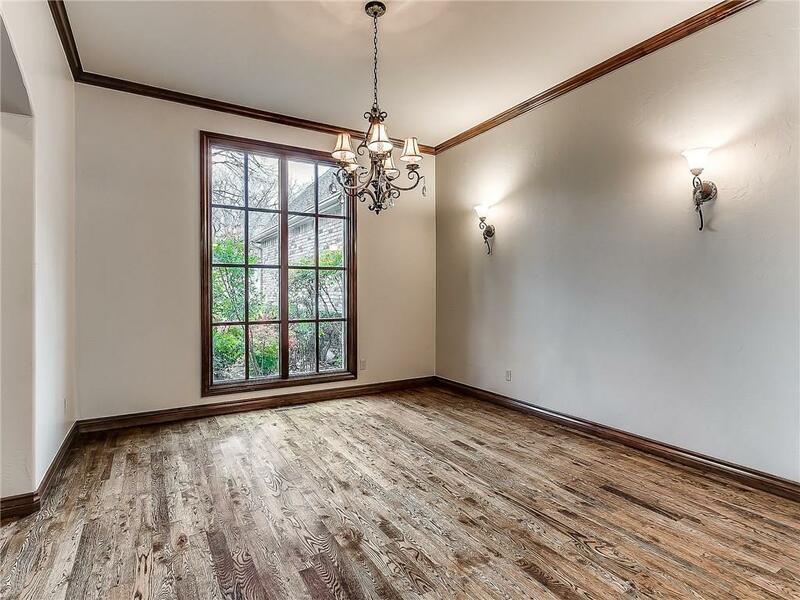 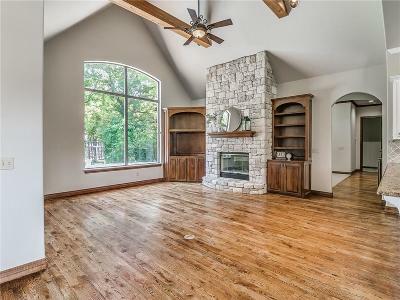 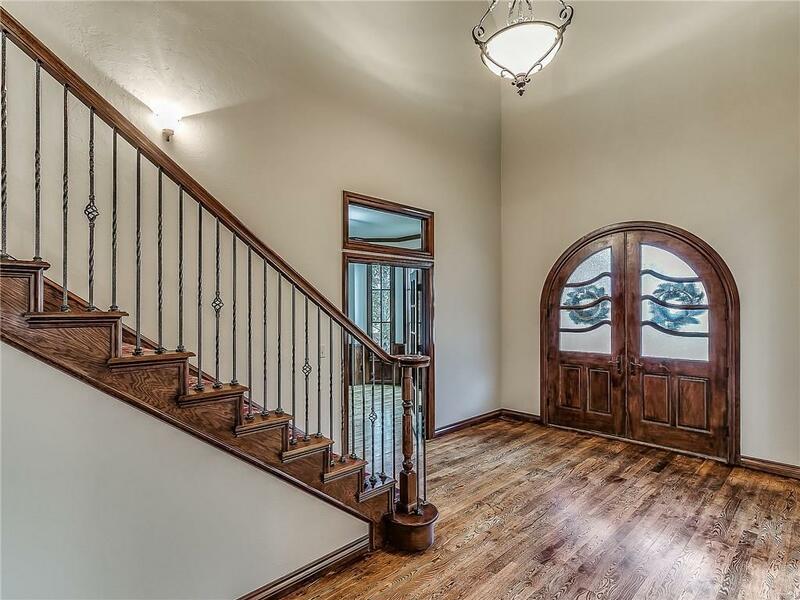 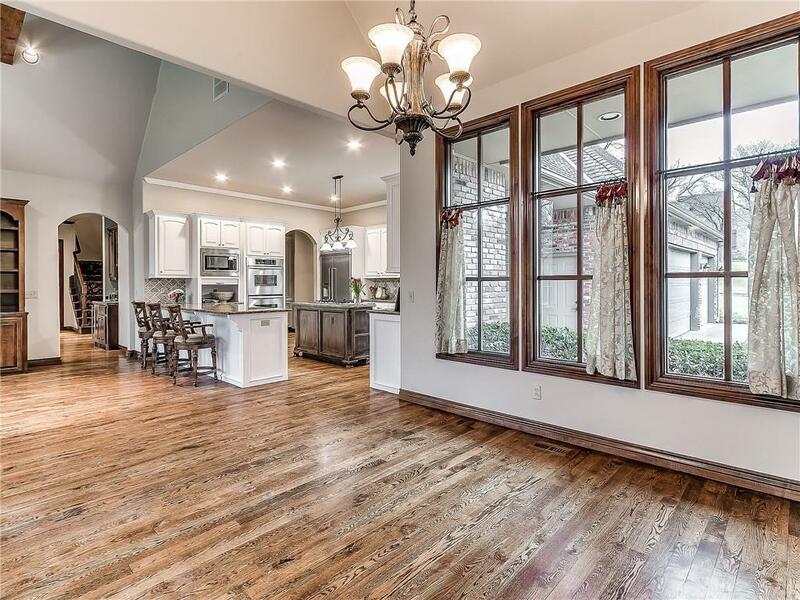 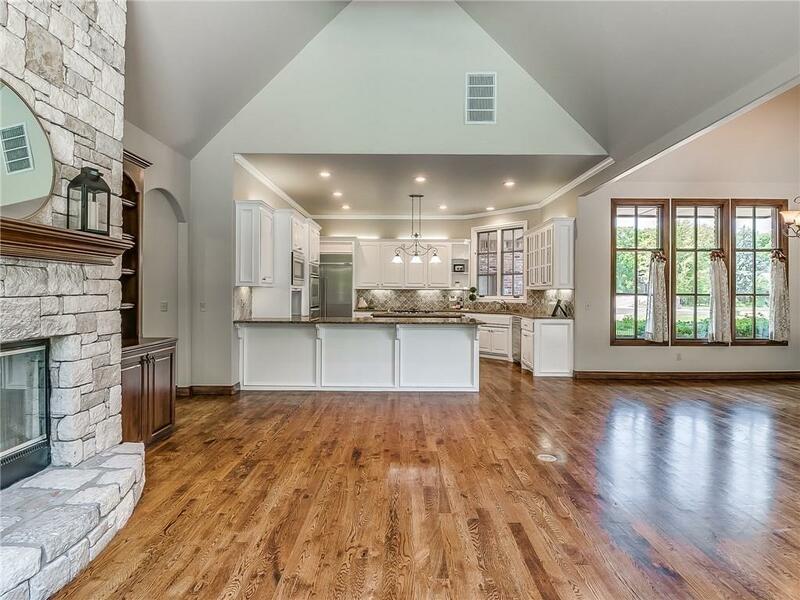 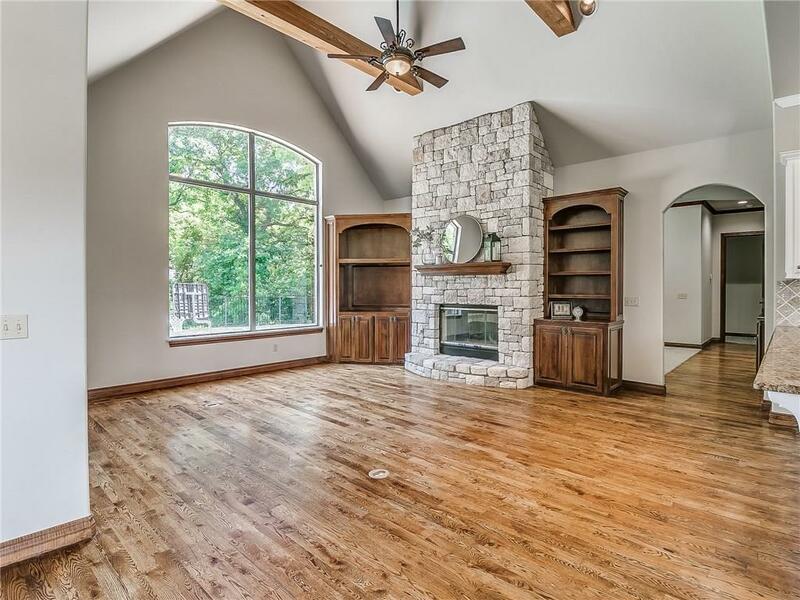 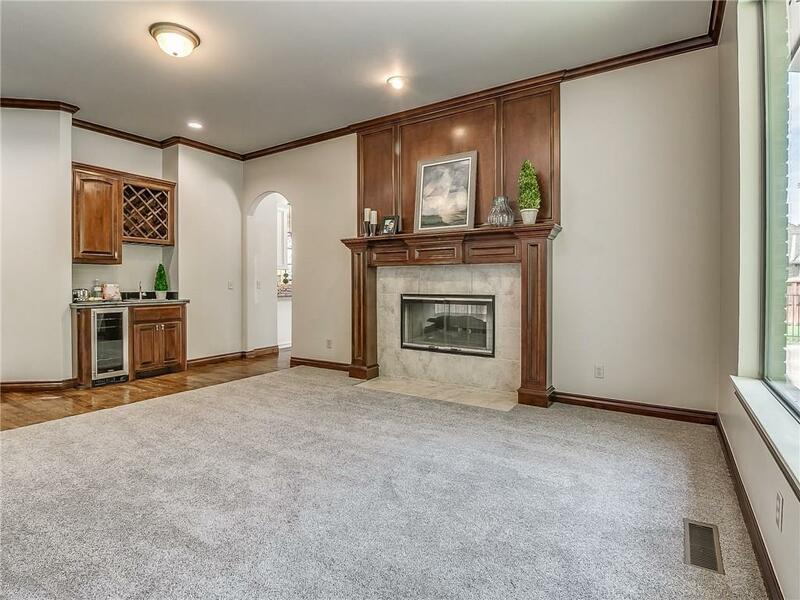 Beautiful home features cathedral ceiling, gorgeous wood floors, 2-way staircase-soaring ceilings-built in beverage bar-2 way fireplace w/an abundance of space-perfect for entertaining & large gatherings! 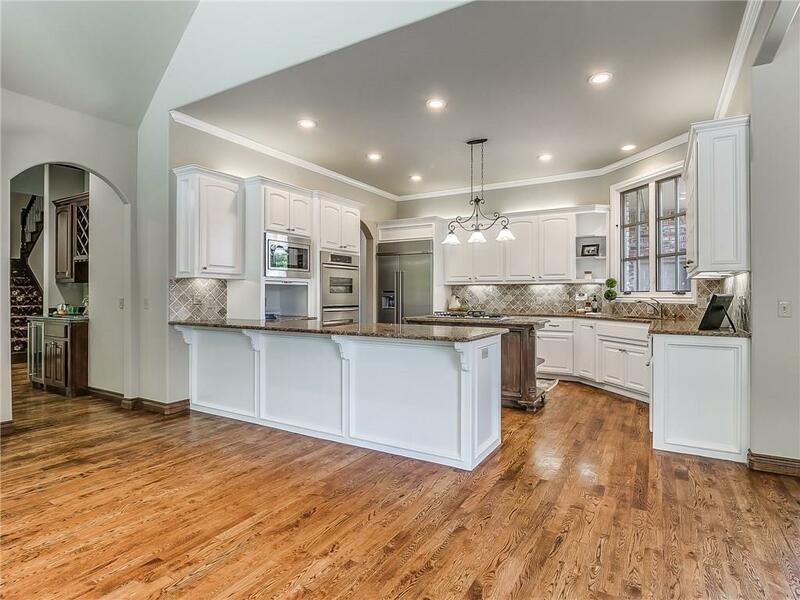 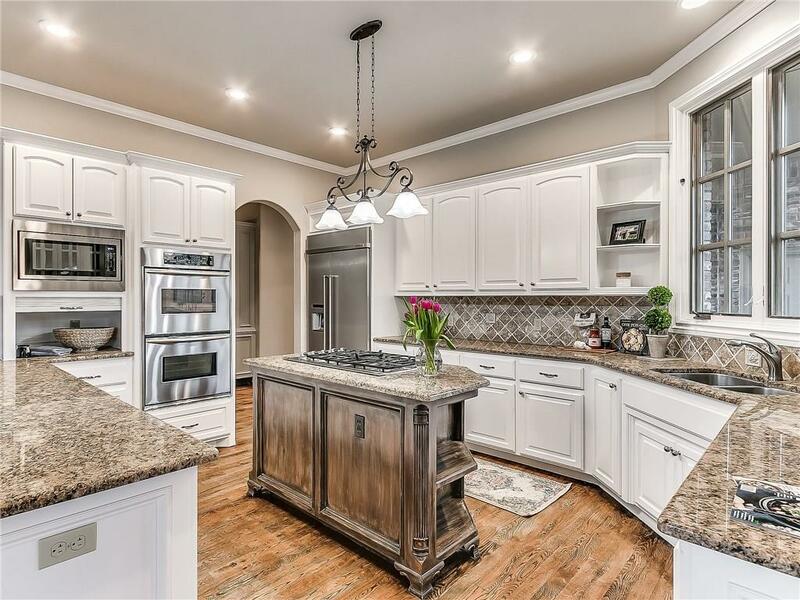 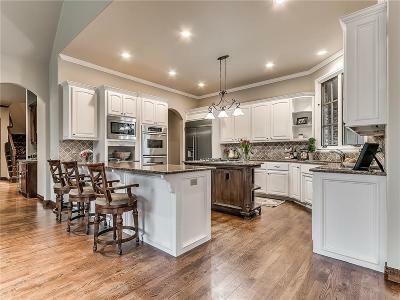 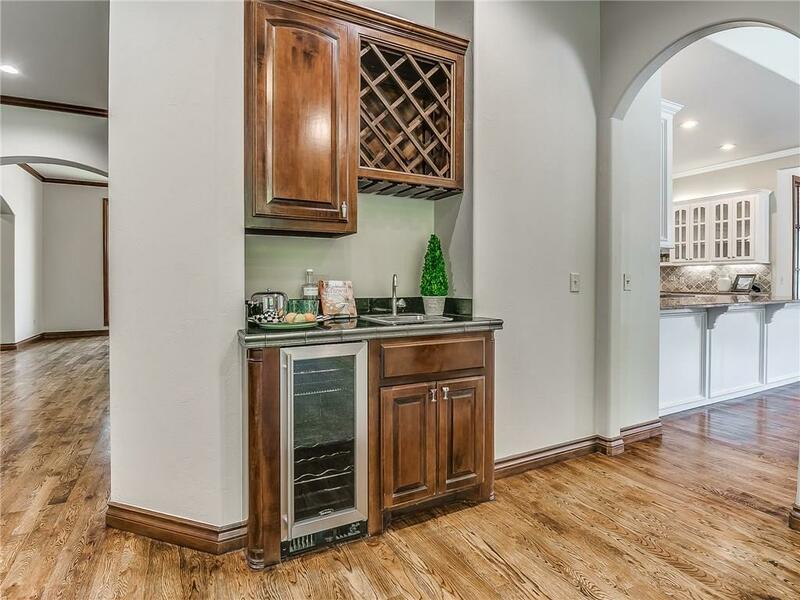 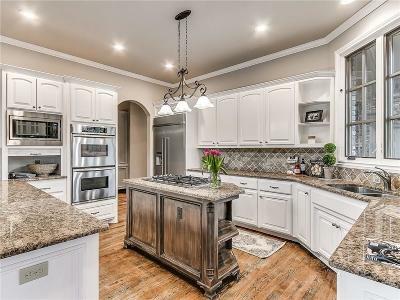 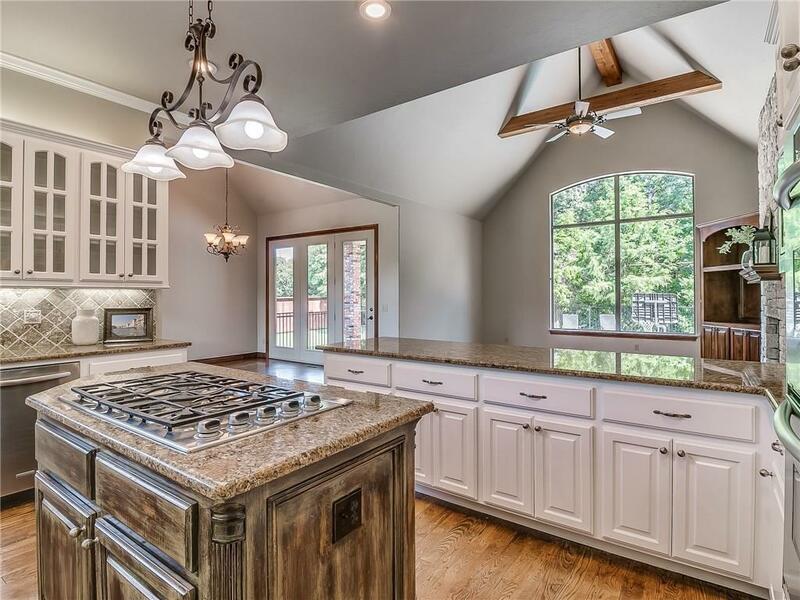 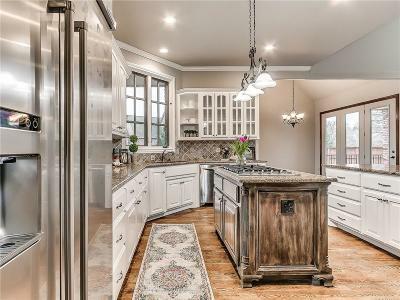 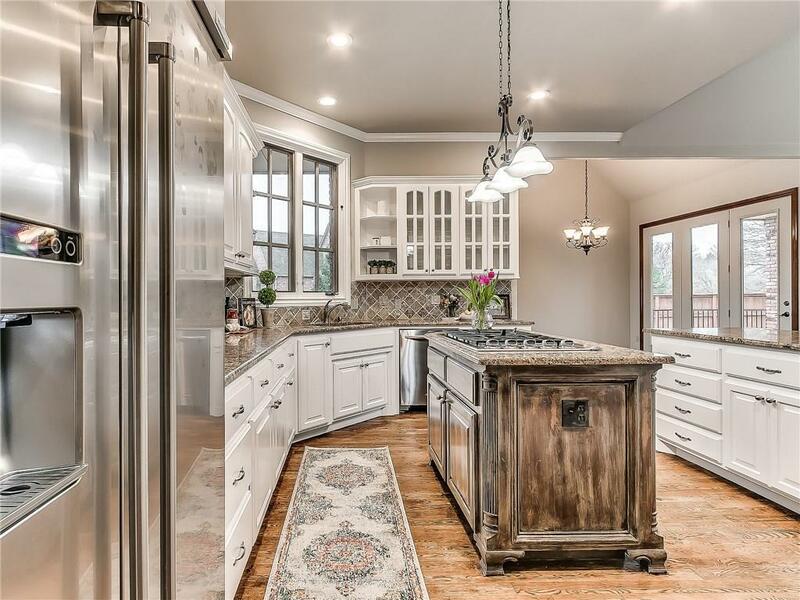 A chef's dream kitchen-gas cooktop+ double ovens+built in refrig/freezer+island+walk-in pantry+custom hutch+tons of cabinet & counter space. 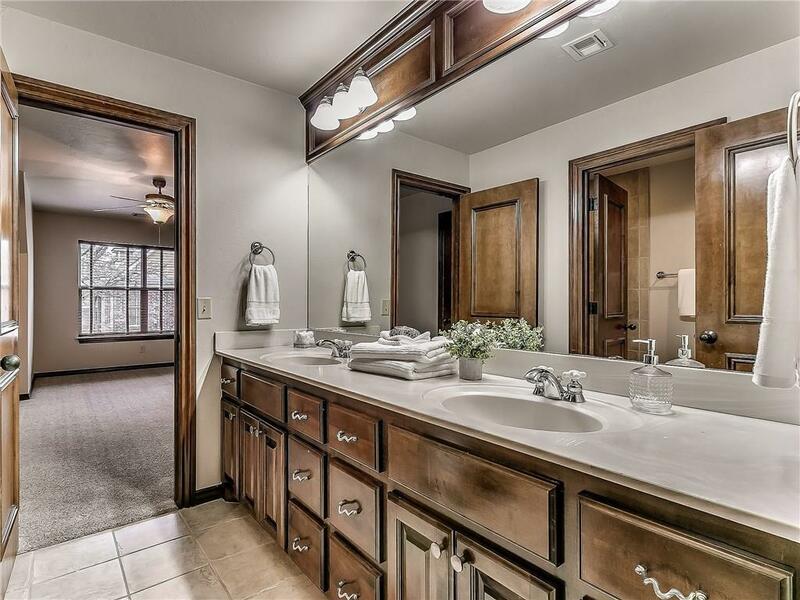 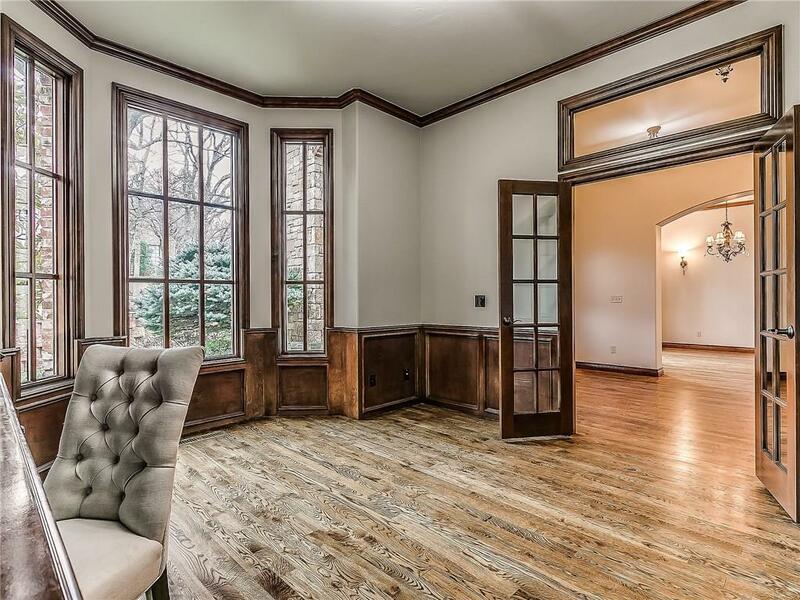 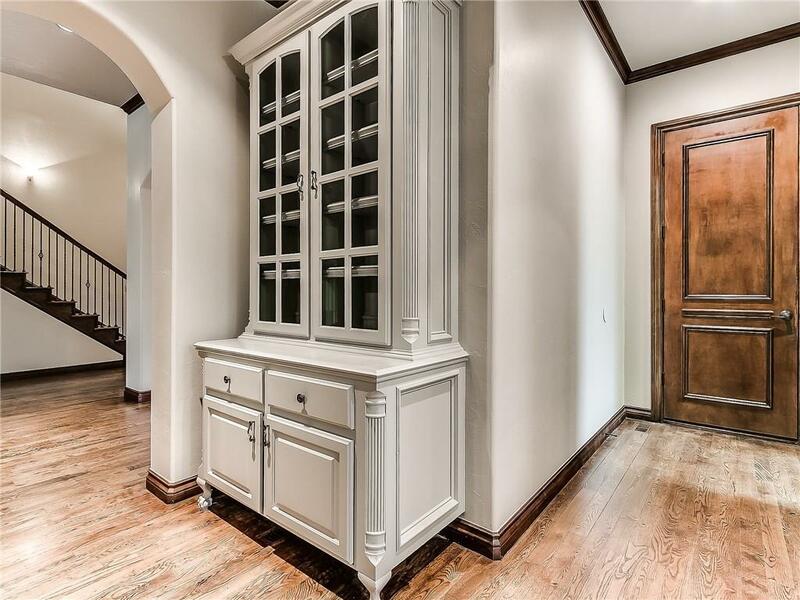 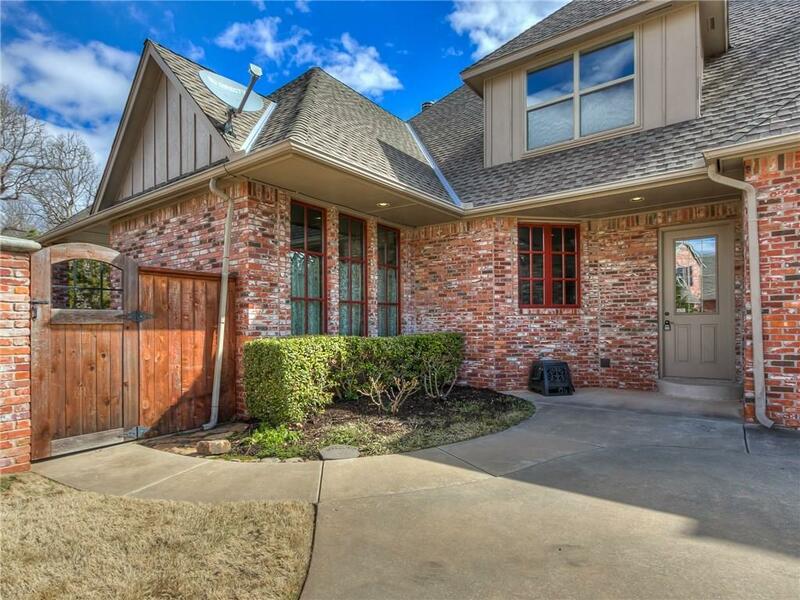 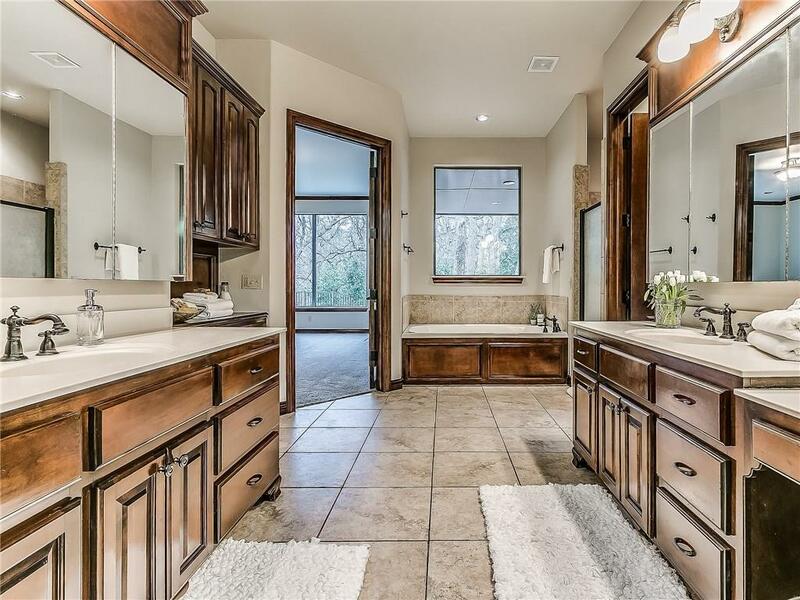 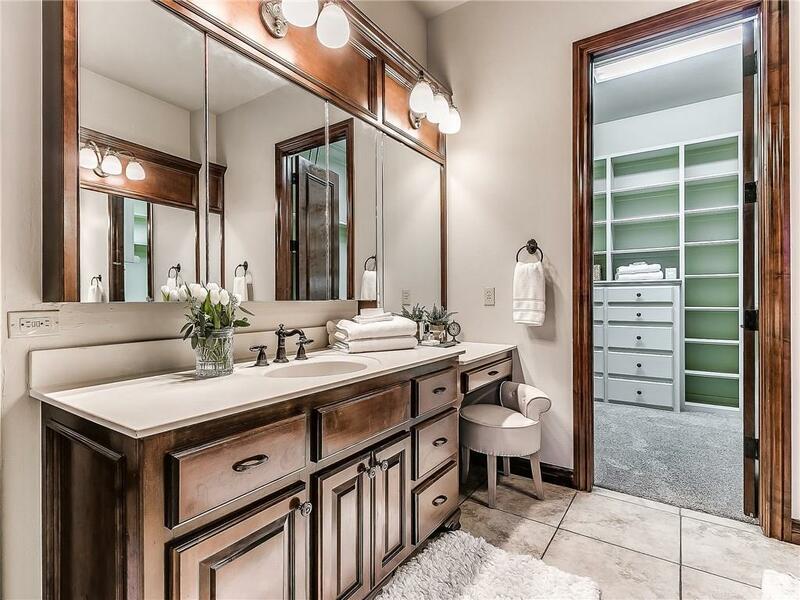 Oversized master suite is tucked away w/ private patio, his/her vanities + huge walk in closet. 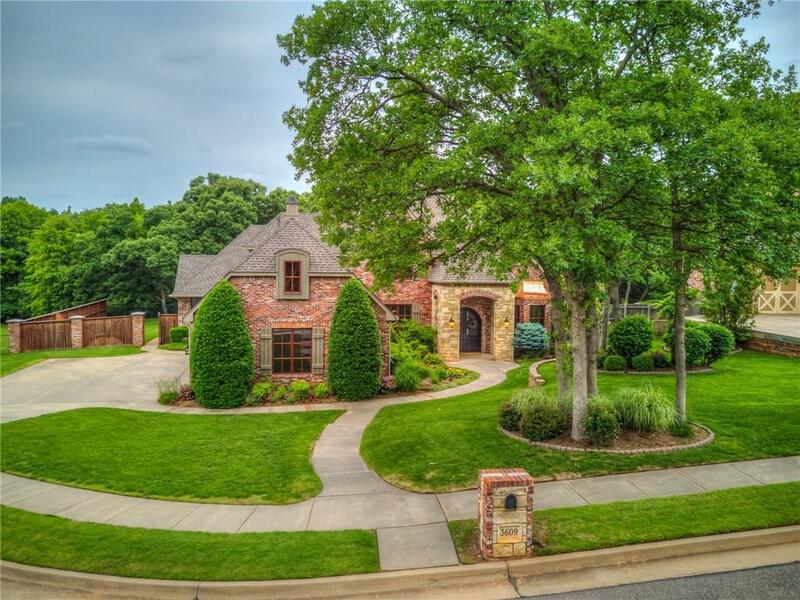 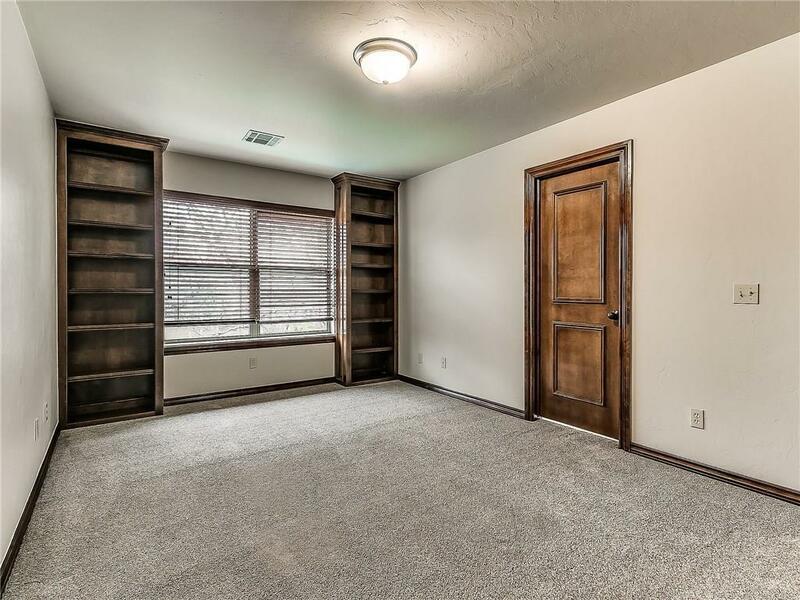 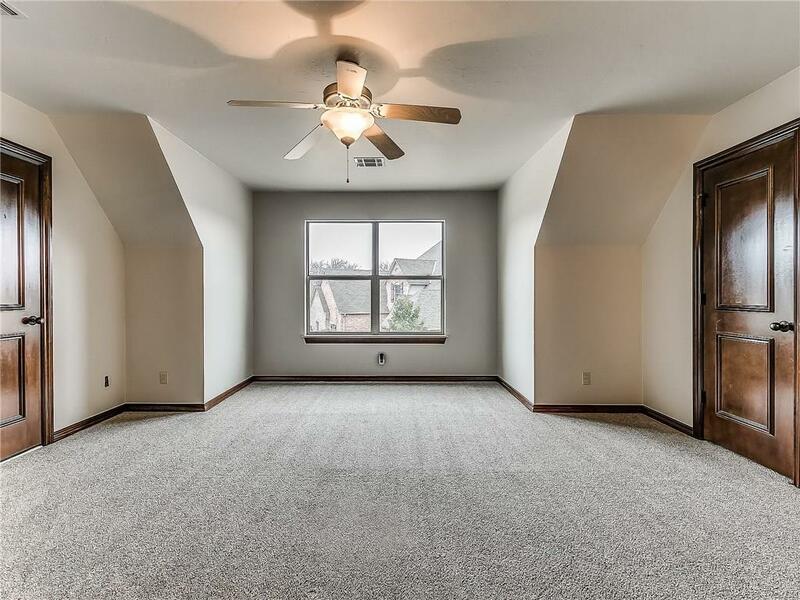 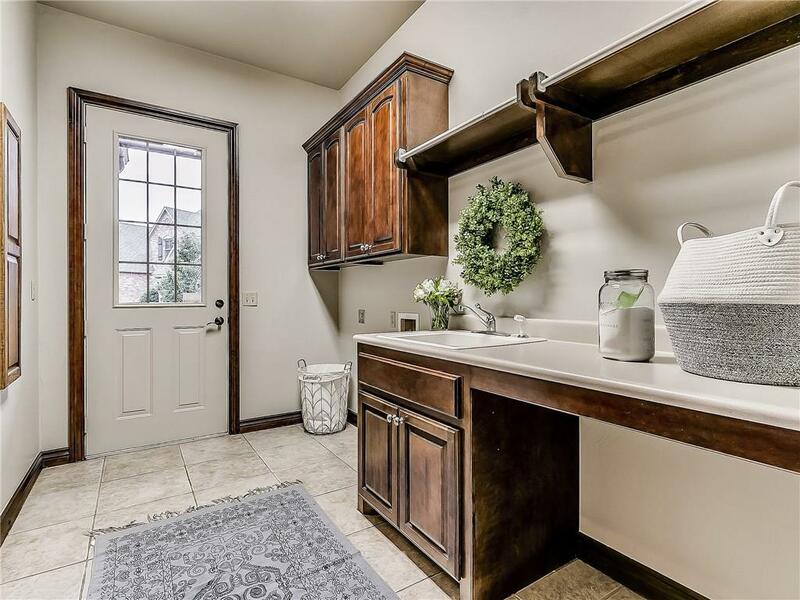 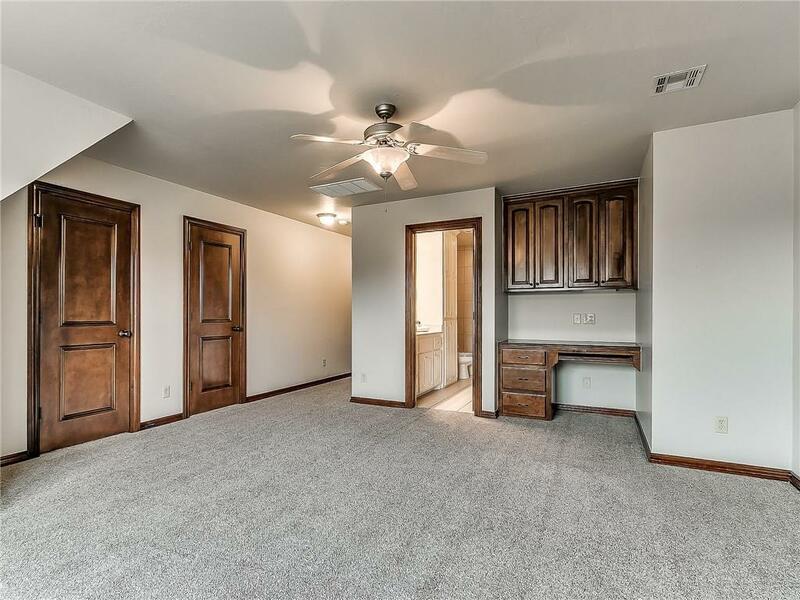 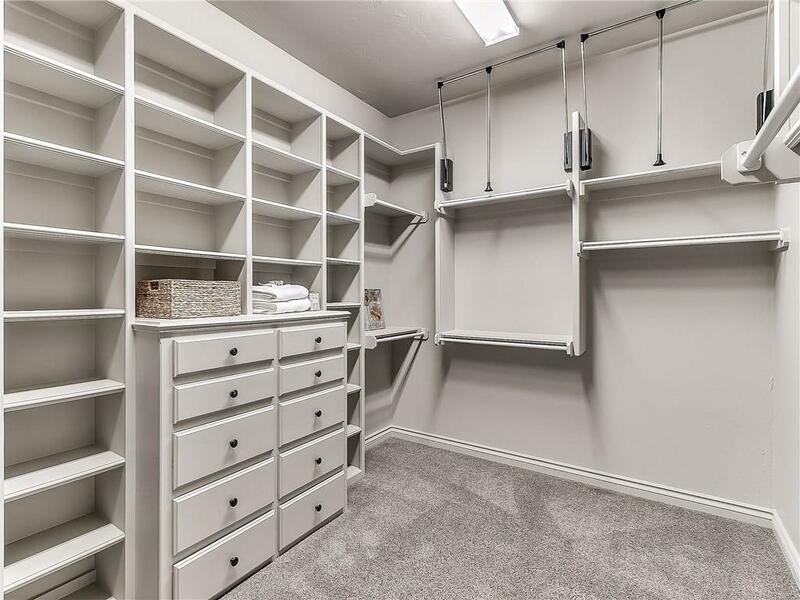 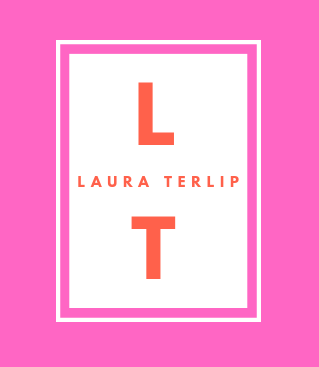 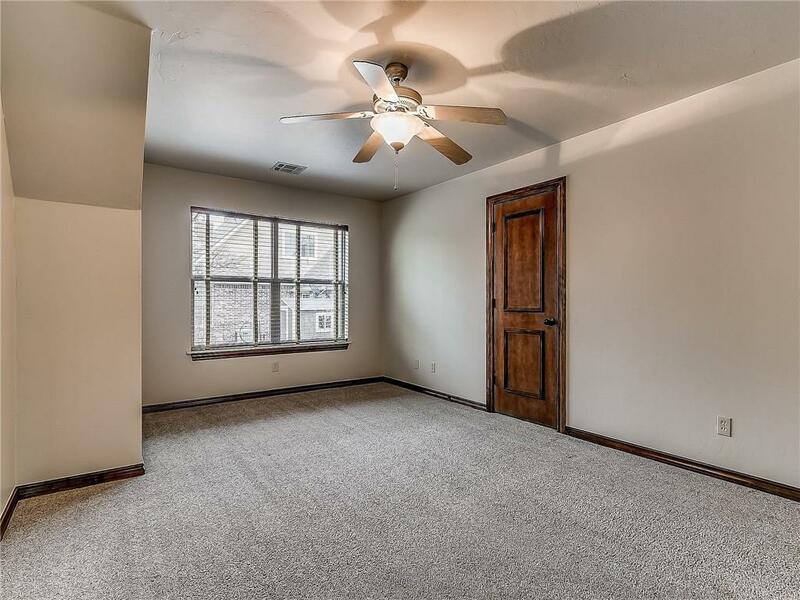 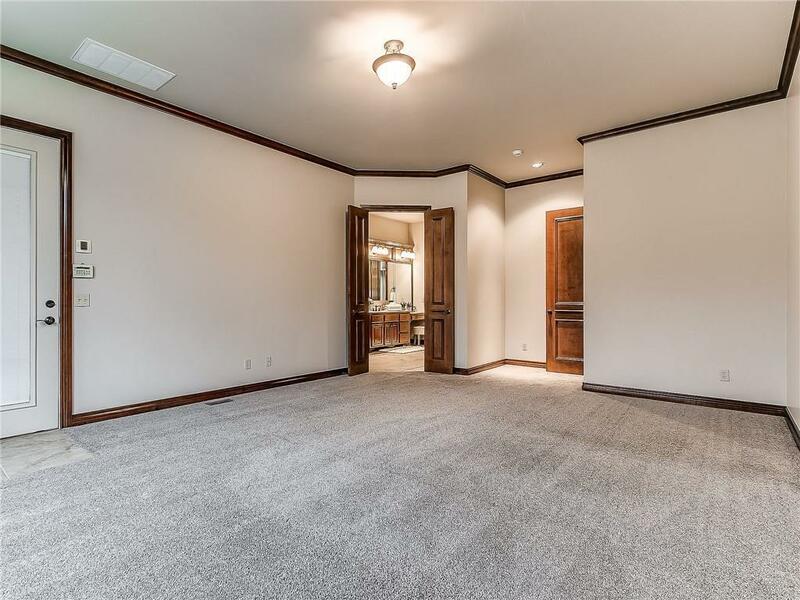 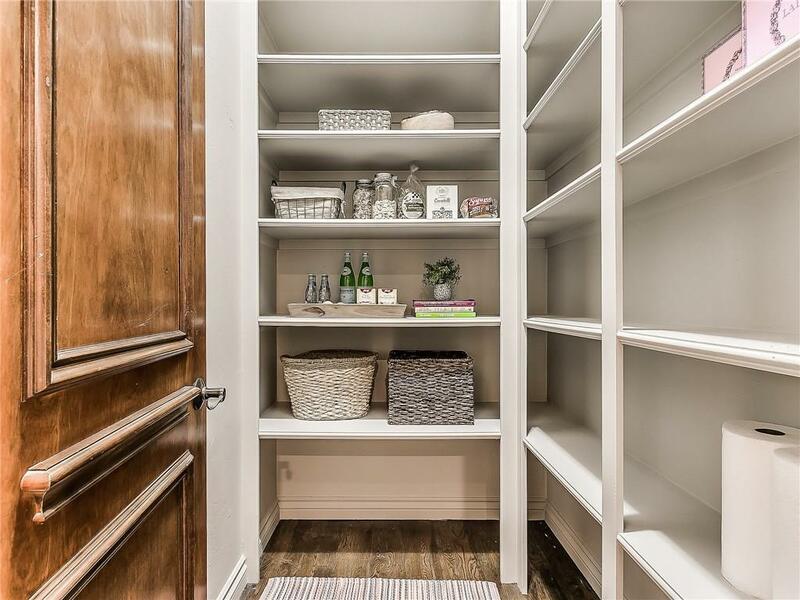 Amazing size guest bedrooms-walk in closets-window seat-tons of built ins-storage/attic space (5th bedroom or game/rm) Additional parking/side entry garage-convenient access to mudroom/utility via the friendâs entrance.